All payments are converted to WISH and sent to MyWish Platform. 2. EOS Token builder was improved. During the last month, several projects have successfully launched their tokens via buildertoken contract. Among them LITE and ADE, projects which their tokens are already tradable on several big exchanges (like Big.ONE). For security reasons we have protected buildertoken contract from any changes and launched new contract tokensfather for new projects. All projects which are based on buildertoken (including EOSISH) are totally safe for using and trading. 3. Lynx integration is still an on-going process, great progress during the last week, we hope to complete the integration by the end of 2018. 4. 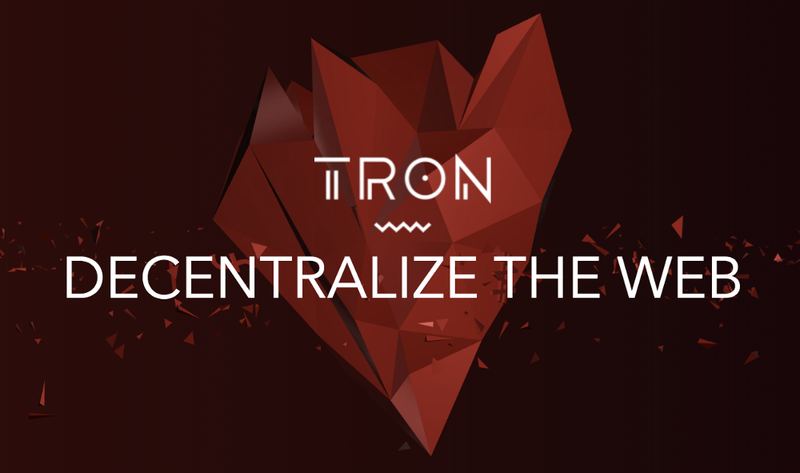 The team has started to study Tron blockchain. It can be the next blockchain for integration. 1. MyWish is your ideal partner in the EOS ecosystem, we have launched a partnership program for all EOS-based projects, the program’s goal is to cooperate with other projects in the EOS community, EOS is a fast-growing blockchain and we aim to be a part of this, this program is profitable for our partners as well. 3. Community asked for a big exchange for WISH, please welcome Sistemkoin one of the top 35 exchanges on coin market cap, you can now trade BTC/WISH pair on Sistemkoin. 4. Every 2 days we are going to share with you a project that used our Token or Crowdsale contracts. 5. A lot of facts, numbers, and plans in just 20min. Don’t miss Vladimir’s presentation at the EOS SUMMIT, its now on our official Youtube channel. EOS SUMMIT team started to send our presentation to all EOS SUMMIT participants yesterday. Speaking about the team we would like to thank them for hosting us in such a great event. 7. 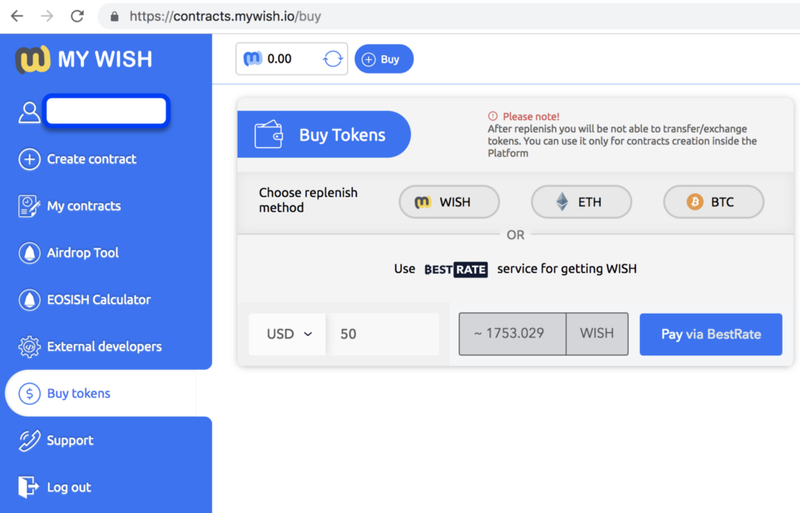 We are making lists for all articles and videos about the creation of smart contracts on ETH and EOS, to use it as a promoting method to talk about MyWish as a simple and safe way to create smart contracts. We tried this technique before and it was effective. 8. New design for all pages on our site will be ready by the end of this week, we will wait for your feedback. 9. We have created a proposal form for all new ICOs. We are offering them to create all the contracts they will need via our platform, such as Token, Crowdsale and Airdrop contracts. By the middle of the next week, we plan to send the proposal to 150 upcoming ICOs. 10. We have made a list of famous advisers for ICO projects in order to offer them participation in our referral program. 11. We have created a new presentation-proposal including Will and Lost Key Contracts to offer the integration with different Wallets. This week we’ll start to send it to them. 12. We are continuing our bounty program for additional marketing activities.